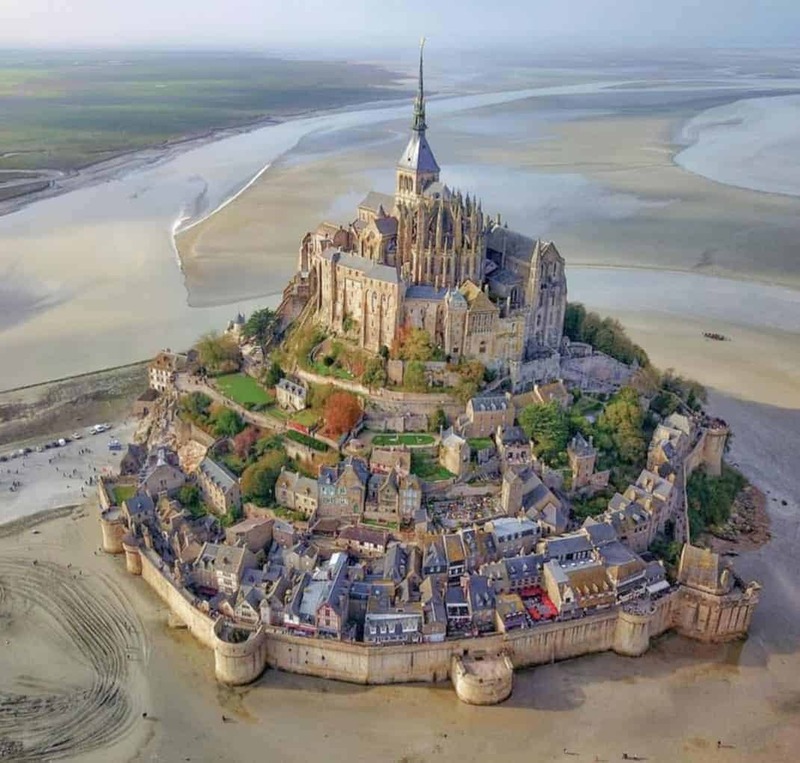 The magnificent Mont Saint Michel hilltop abbey is known worldwide. It is indeed one of the most spectacular places in France. However, most visitors don’t take the time to explore what the surrounding Mont Saint Michel Bay has to offer. What a shame! The Bay is split in half, with one side that is in Normandy and the other in Brittany. Both are hidden treasures! If you’re planning on spending some time in Paris at all, you must absolutely get our 4-Day Paris Itinerary! The ever-changing tides in the bay are the most impressive in continental Europe. Watch the water rush 15 kilometers away from the shore twice a day. Legend has it that a forest used to be in the area, until the waters invaded. At low tide you can event spot hundreds of wooden posts that were planted after the war to encourage the cultivation of mussels. Take a tour to visit this one of a kind bay forest. The seawall, and consequently fertile soil, along the Breton side of the bay contributed to making the area a culinary hotspot. Taste the delicious cuisine including local vegetables, fresh seafood, cider and buckwheat galettes. Make sure to grab a bite at Mère Poulard. This famous restaurant has been a local landmark since 1888. If you’re looking for other restaurants on the island, our Mont Saint Michel map has a complete list! The weather tends to be best from June to September, but it’s also peak season, so expect crowds! Spring and fall can be ideal seasons to visit with milder weather and fewer visitors. Rain is frequent year-round so make sure you dress accordingly. We recommend at least one full day to explore the Mont Saint Michel Bay area. 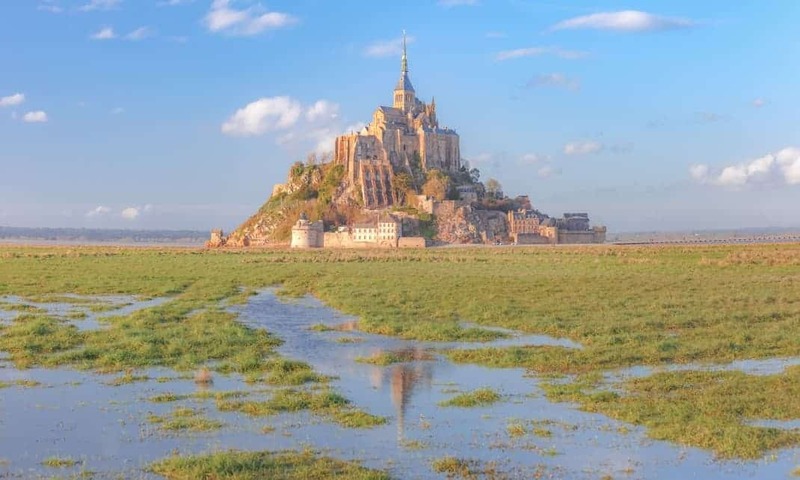 An ideal weekend would have you spend one day exploring the Mont Saint Michel Abbey and island with another full day to explore the surrounding area and nature. However, if you’re short on time, a half-day will give you at least a taste of what the beautiful bay has to offer. Make sure to dress for the weather when visiting the Mont Saint Michel Bay. Being on the coast, it can be windy and rain showers are common. An umbrella or windbreaker can come in handy! Other than dressing for the season and rain forecast, no specific dress code is required. The Bourbansais castle and surrounding zoological gardens are filled with plants and trees that cover more than 100 hectares. You can see the wide variety of animals in different natural environments. From islands to recreated habitats that shelter multiple rare and endangered species, the Bourbansais Estate is a must-see on your trip to the Mont Saint Michel Bay area. 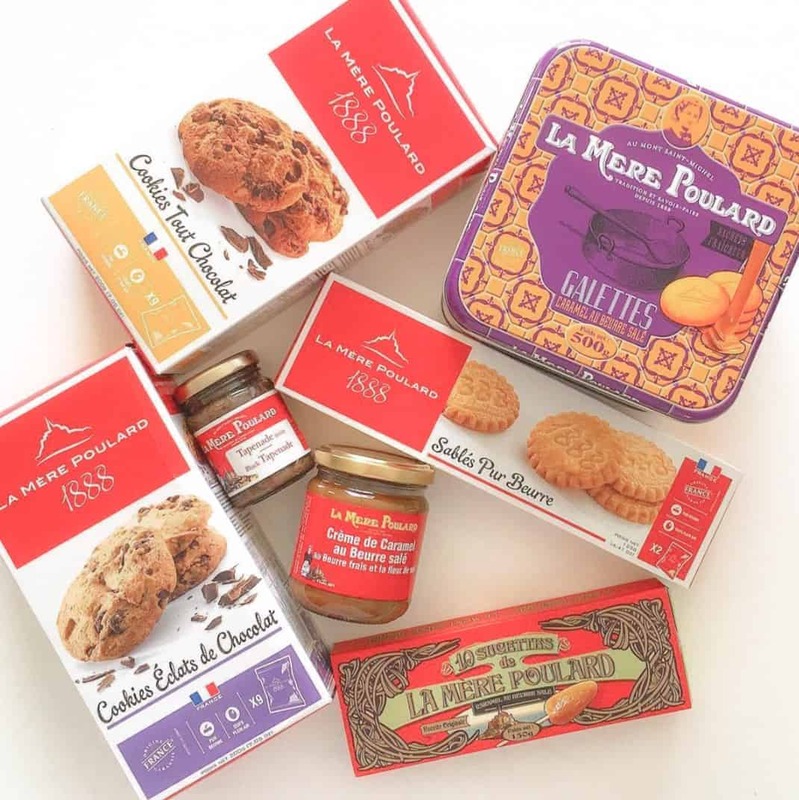 La Mère Poulard is a true Mont Saint Michel institution and known around the globe. Annette Poulard first established her hotel here in 1888. She invented over 700 recipes, including her famous soufflé omelette. Make sure to stop by the Mère Poulard restaurant to try one of these signature dishes! Did you know that the Mont Saint Michel Bay experiences the biggest tides in continental Europe? The sea withdraws over 15 kilometers from the coast to come rushing back in at an astonishing pace. It’s an amazing sight! The tides flood the bay only twice a day, so be sure to get your timing right to see this natural wonder!